Rihanna showed off her new turquoise hair in preparation for Crop Over. 19. 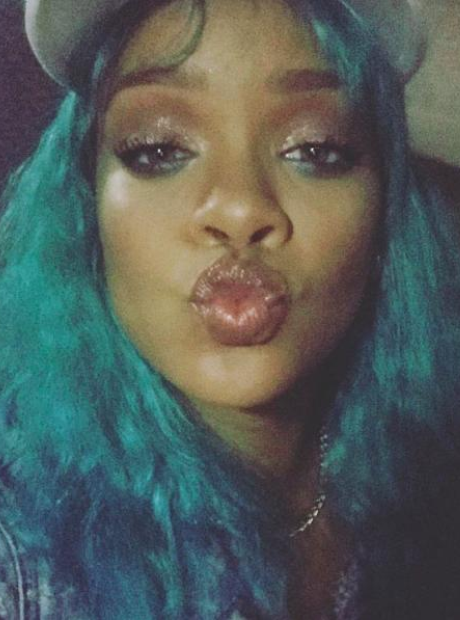 Rihanna showed off her new turquoise hair in preparation for Crop Over.